What happens when you hold your baby, according to SCIENCE! So many benefits - for baby, mom and any other care-giver! A lot of delicious stuff happens when you hold your baby, especially skin-to-skin. And the perks aren't just for the baby, but for Mama, too. In fact, some of these effects are seen when ANY person holds a baby. 1. Establishes a nice, regular heart-beat. 3. Baby’s blood sugar improves. 4. Baby cries less! Holla! 5. Baby sleeps waaaay better. Compared with incubators and warming lights, skin-to-skin raises the baby’s temperature a full degree (Celsius!) and does so faster! 7. Helps to regulate Baby's respirations (breathing rate). 8. Baby’s Autonomic Nervous System (Physiologic Stress Response) calms down. There was a “176% increase” in Physiologic Stress Response at separation compared to skin-to-skin contact. 9. Better Bugs! Babies pick up useful bacteria from mama’s skin, diversifying their microbiota. 10. More blood flow to baby’s brain! Hey hey! 11. And that brain can handle more stress. 12. Diaper changes are less stressful! 1. It changes their entire first decade. 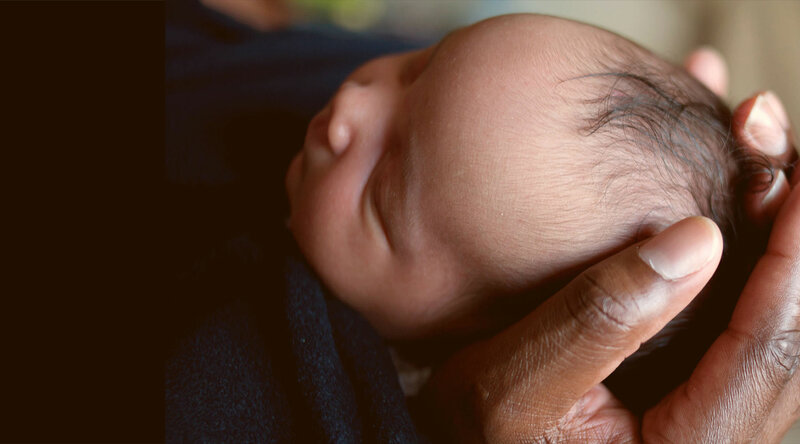 For skin-to-skin “Kangaroo Care” in pre-term infants, there is measurable improvements in “attenuated stress response, improved RSA, organized sleep, and better cognitive control” UP TO AGE TEN! 2. It can save the baby’s life. 3. It can help protect the infant from MRSA (Antibiotic-resistant staph). 3. Mom feels more confident and secure. 4. Daily skin-to-skin contact reduces maternal depression. 5. Reduces stress hormones for mother OR partner. 6. Early Skin-to-skin strengthens interactions at 6 months. 7. Boosts Partner's Perception of Role as an Equal parent. Newborn bottoms are the best. So take that diaper off! Or leave it on (and strip 'em down otherwise) Put baby on your chest, or your partner's chest, or your friend's chest while you take a nap. In fact, here's a great primer for the logistics. What a sweet gift for yourself and your little one to have those moments in a mutually beneficial symbiosis of Unicorn Hormone Juice and Love. *These lists are not exhaustive. Seriously, there’s SO MANY GOOD things beyond even this.